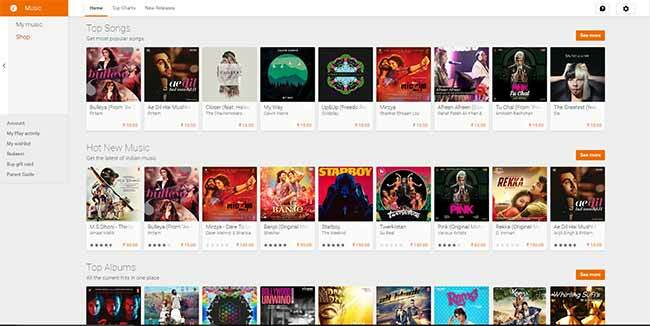 Finally, Google Play Music store has opened its gate for its India users. It that was long overdue, after its rumours were out in July. However, Google has not made an official announcement regarding the store yet, which should also follow soon. 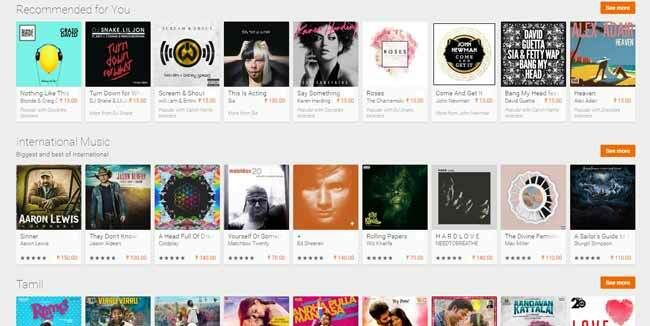 Play Music, the online music store, for India will let you buy latest music tracks as well as albums. It also features charts listing top songs and albums broadly categorised, such as ‘Best of Bollywood, Indian Pop Hits, For the Kids, International Music and many more. The Play Music store for India also contains sections for regional languages such as Punjabi, Tamil, Telugu, and many more. As of now, pricing per song is fixed at Rs. 15 whereas an entire album will cost you as low as Rs. 70 up to Rs.210. Apple Music charges either Rs. 7 or Rs. 15 for a single, where as Airtel Wynk Music charges Rs. 10. In other countries, Play Music offers Radio services along with subscription based all-access unlimited streaming service and even a family plan, which are yet to be confirmed for India. We hope that Google will be rolling out these features for India, soon! However, you can upload your desktop library collection and listen to it on Android, iOS as well as on the web. Google Play credits were already available since last year which people could purchase using cash and redeem with a code, making Play Store purchases easier. 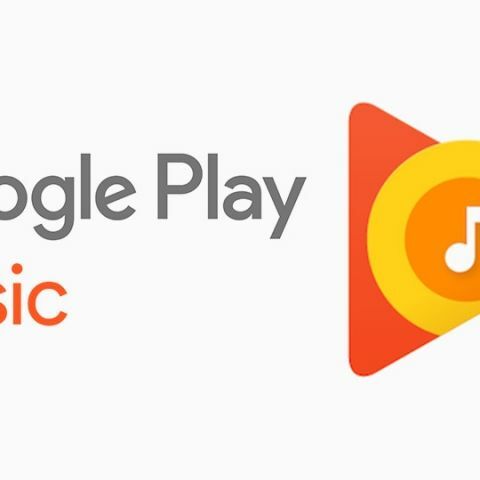 Now with the launch of Play Music in India, Google will be directly competing with Apple’s iTunes and Airtel’s Wynk music stores for digital purchases along with Saavn, Gaana and other services for music streaming, a feature that it could roll out soon. Just yesterday, Google rolled out new India-based features aimed at local customers that includes a 2G-optimized Play Store that can also schedule app downloads along with a YouTube app called YouTube Go, aimed at making the YouTube experience available offline.